There are a huge variety of nut and washer types. When making a selection you nut determine what function you need them to perform. Tip: Nuts and washers are sized in both U.S. and metric measurements. 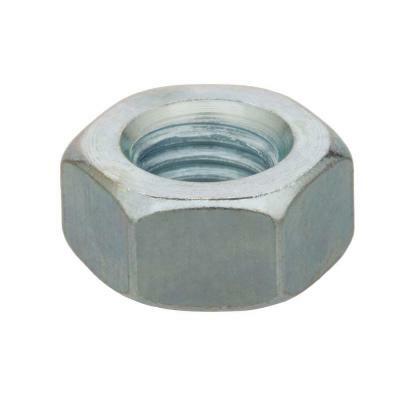 Nuts are used to secure a bolt or screw and washers distribute pressure, relieve friction and prevent leaks. 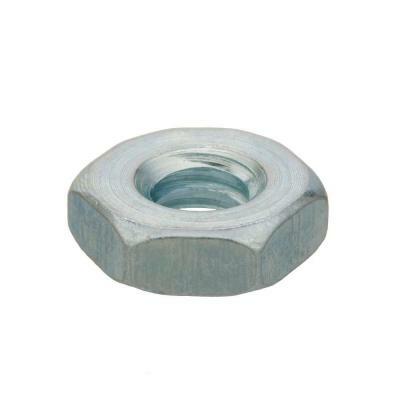 Both nuts and washers can be made from an array of metal and nonmetallic materials. The best way to ensure you have the right nut is to check and see if its classification matches the screw or bolt you are using. Learn more about the different types of nuts available in the chart below. Most washers have a constant thickness but some, like spring washers, feature an open construction that allows the thickness to vary. Learn more about the different types of washers available in the chart below. Gaskets. Best used to seal areas where there s a possibility of gas or liquid leakage. Single-Thread Nuts. 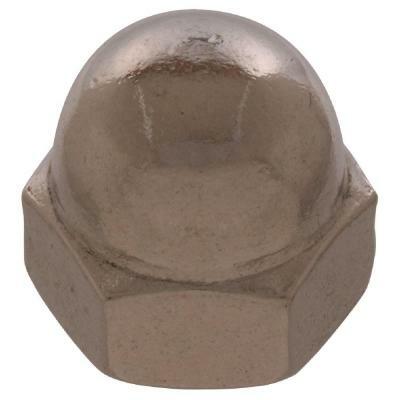 Can be used instead of multiple-thread nuts for lighter-duty applications. Requires less torque and reduces the number of parts you’ll need. Kits. Nuts and washers often available in kits providing large numbers of several different types of each.